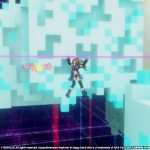 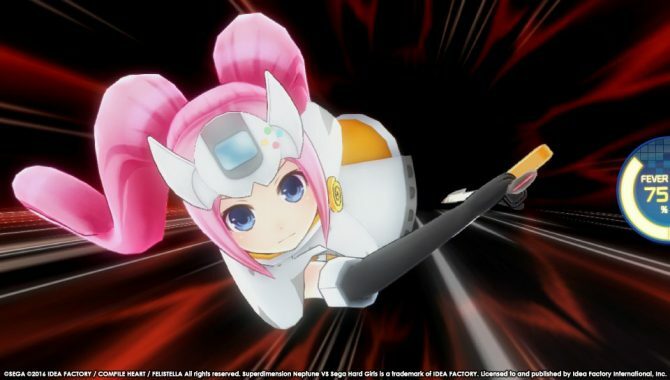 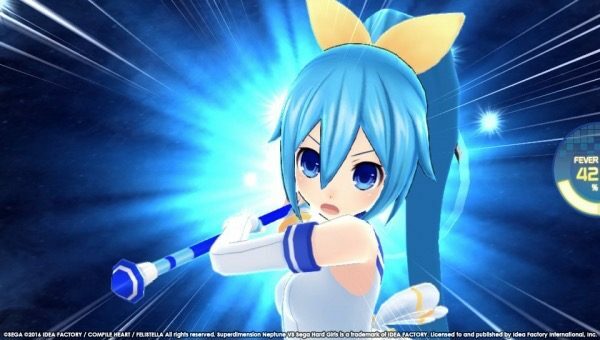 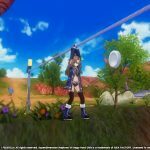 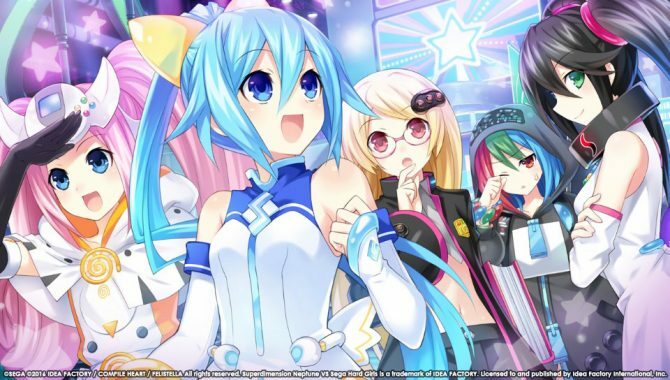 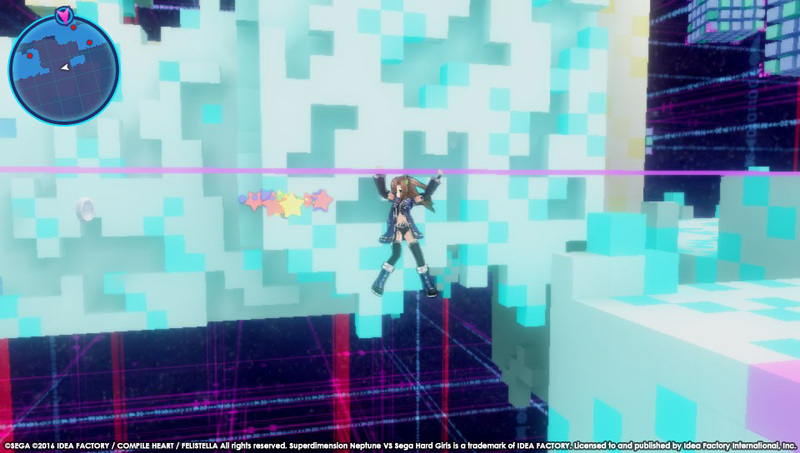 Idea Factory International released new screenshots for their game Superdimension Neptune VS Sega Hard Girls, coming to PlayStation Vita on October 18 in North America and October 21 in Europe. 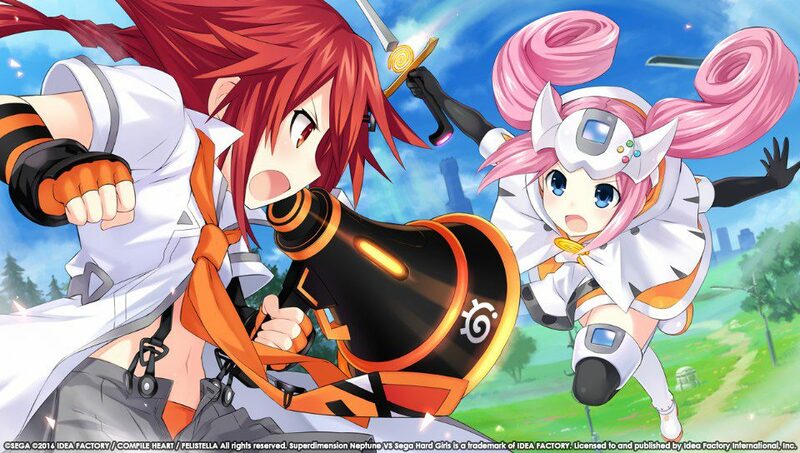 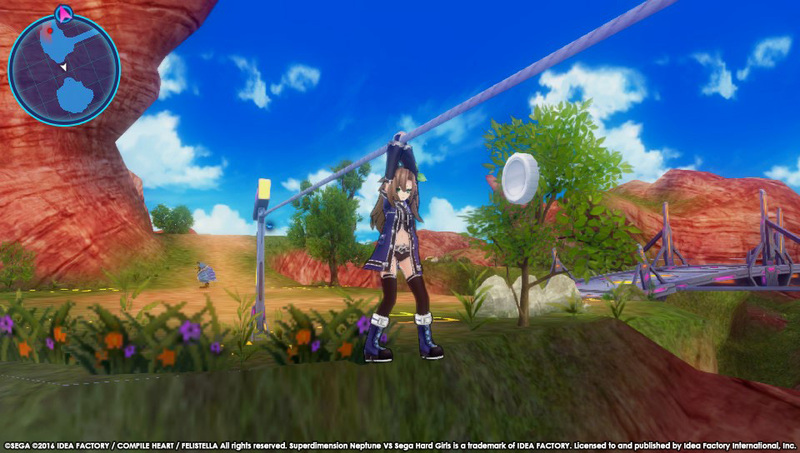 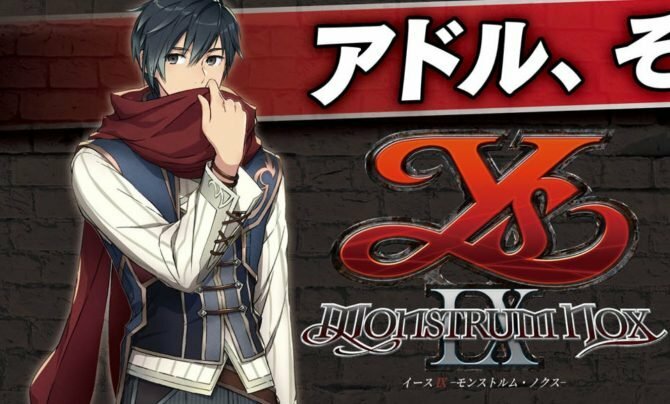 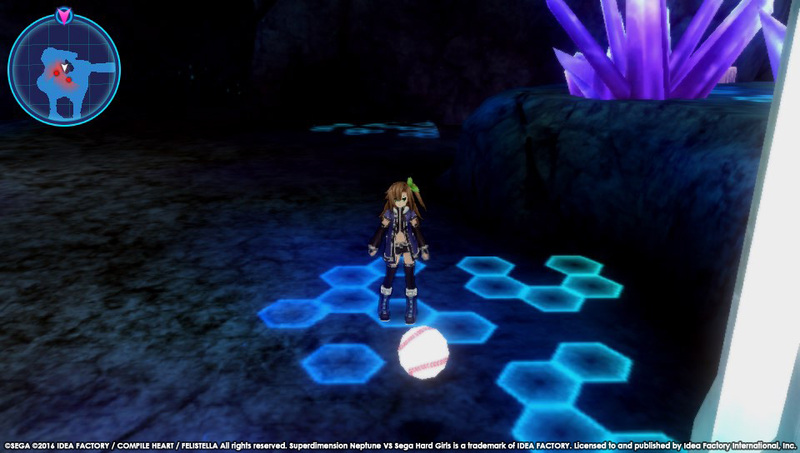 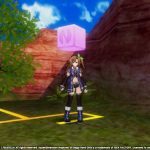 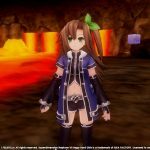 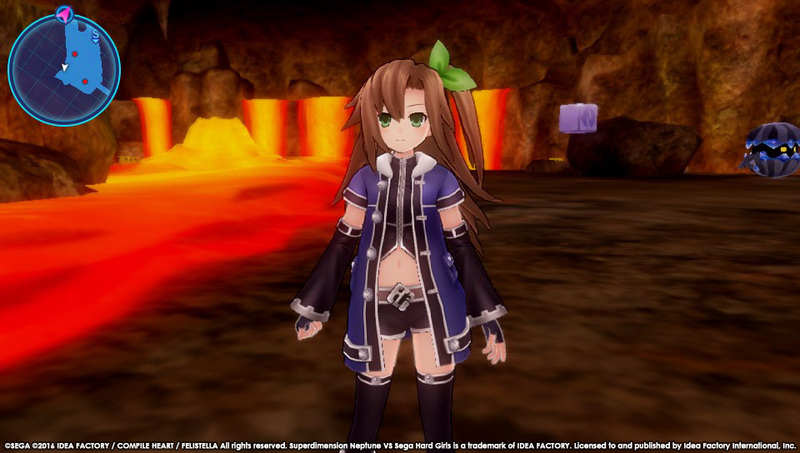 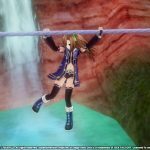 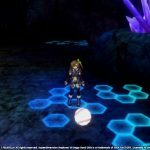 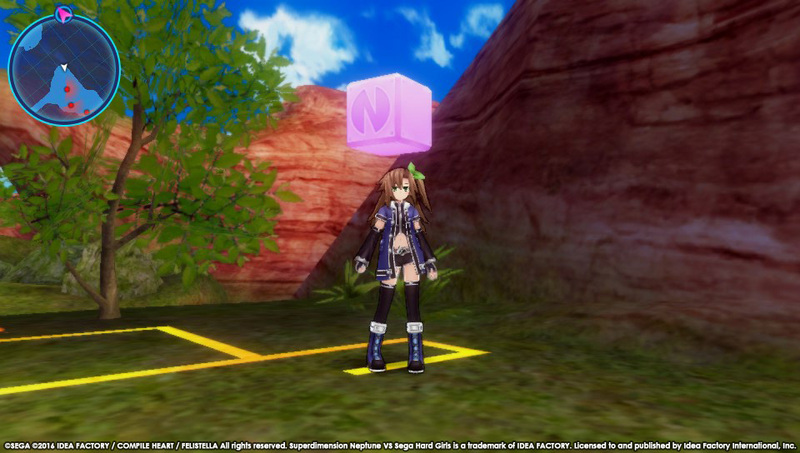 The screenshots show the adventurous main protagonist Iffy as she explores the dungeons of Planeptune. 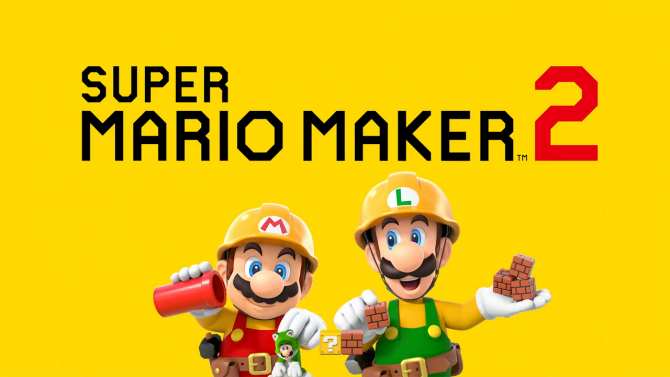 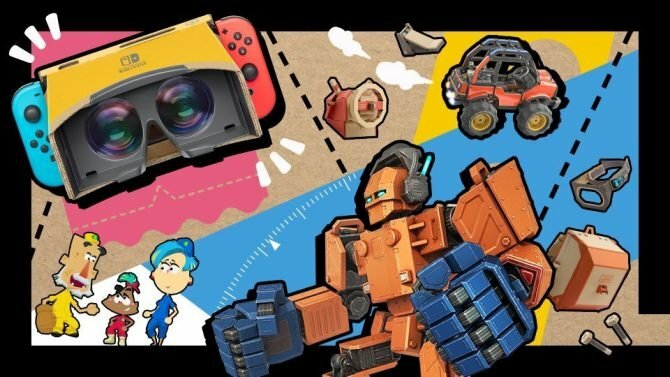 This time around players will be able to climb and crawl to access new areas and complete missions.